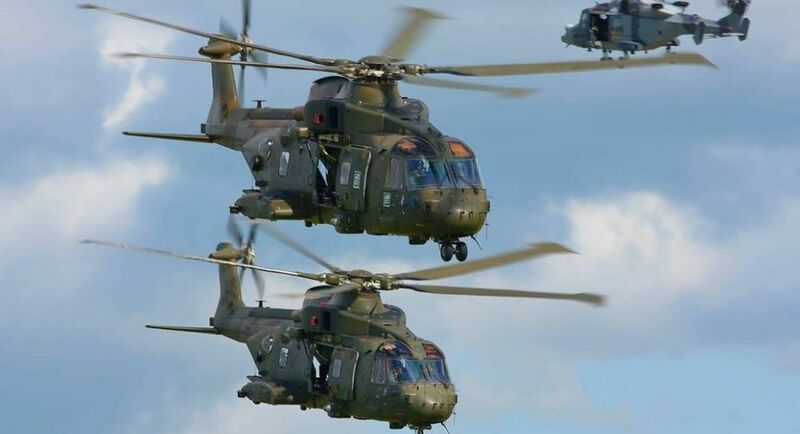 A court here on Saturday issued a fresh open-ended Non-Bailable Warrant (NBW) against British national Christian Michel James and issued summons against a company and two other accused in the Rs 3,600 crore ($528 million) AgustaWestland helicopter deal. Special Judge Arvind Kumar issued the fresh warrant against James and fresh summonses against Delhi-based Media Exim Pvt. Ltd. and its Directors R.K. Nanda and former Director J.B. Subramaniyam under Section 45 of the Prevention of Money Laundering Act (PMLA) after they did not appear in court. The court asked them to appear on February 22, the next date of hearing. The company will be represented by an authorised representative. After considering a supplementary charge sheet in the case, the court issued summons against the company and two individuals on December 1. The court said there is prima facie sufficient evidence against the accused. The Enforcement Directorate (ED) in June filed a fresh charge sheet against James and three others, including the company, in its ongoing money laundering probe in the helicopter deal.